To minimize your income tax liability, you need to plan carefully and take advantage of all deductions, credits, and other breaks that current tax law allows. This is exactly what our online 2018-2019 Tax Planning Guide can help you do. We encourage you to review this guide closely, then contact us with any questions you may have about these or other tax matters. 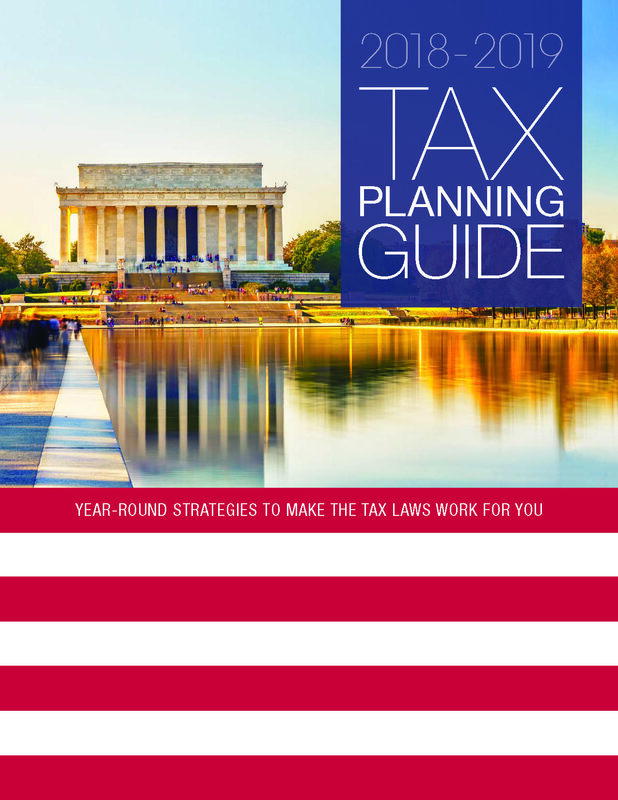 Visit our 2018-2019 Web Tax Guide for an online resource that is easy to navigate. Through the input of over 40 responding architecture firms, this study benchmarks financial performance and other key indicators. Once we apply our own technical expertise and daily client experiences, we can put these findings in perspective for you. 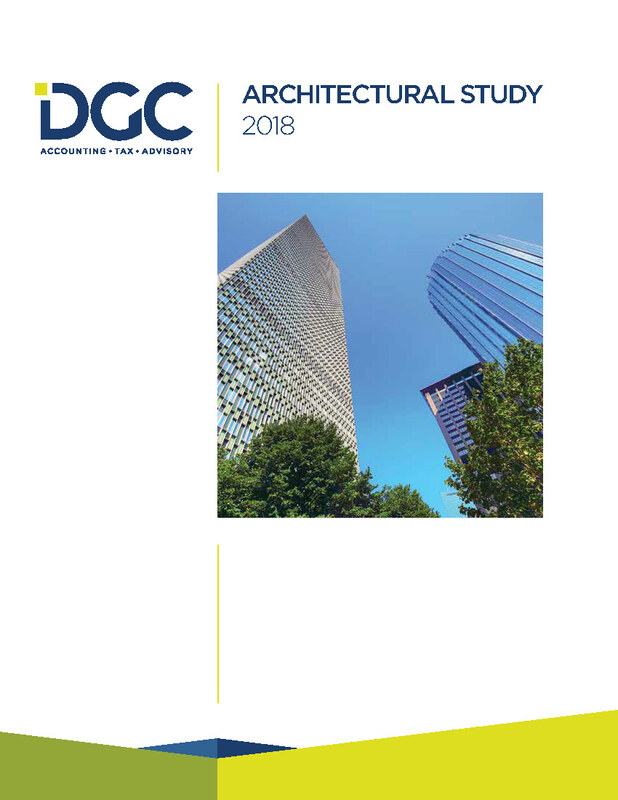 Click here to download our 2018 Architectural Study. With the help of our clients, we have analyzed key financial benchmarks which can help firms assess areas of strength and improvement. 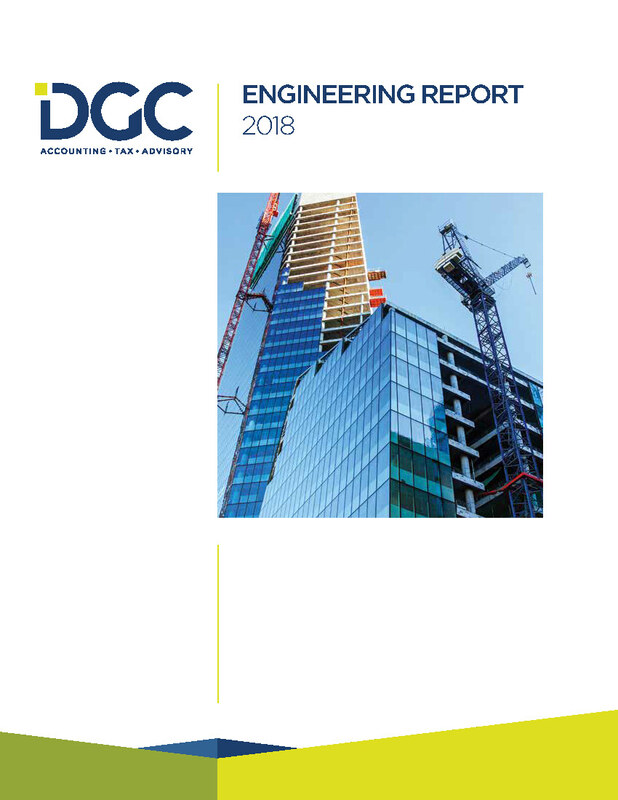 DGC is dedicated to servicing the engineering and design industry. Finding trusted resources to help you make informed decisions isn’t always easy and we hope this will become a resource you can rely on. Click here to download our 2018 Engineering Report. If you would like technical support, contact us. Password Safety – Simpler is Better? In a video produced by the National Institute of Standards and Technology, they have revised their suggestions for password creation. To read more about their tips, click here.